Access to capital continues to be one of the deepest challenges facing a competent, growth-minded multi-unit franchisee. Historically, access to capital was through a local lender who knew you, understood your business, and perhaps even was a client or customer. With the dramatic consolidation of commercial banks, combined with the decrease in the number of community banks serving a franchisee's local markets, access to capital has become more challenging. 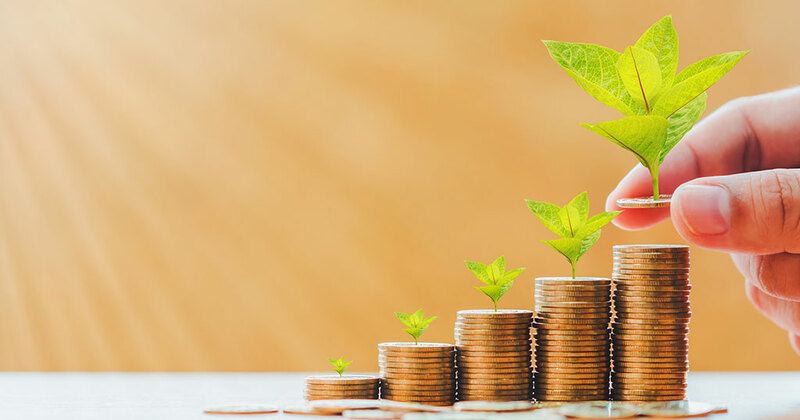 However, many new financing resources, largely enabled by advances in technology, are available to provide unique opportunities to finance the growing franchisee. One such resource among the expanding crop of so-called alternative lenders is ApplePie Capital. ApplePie was founded in 2014 with the goal of serving the franchise community, and does so exclusively. ApplePie's leadership team consists of some of the most respected finance professionals in the franchise community, including Ron Feldman who joined ApplePie in April 2017; and Randy Jones, whose company, Funding Solutions, was acquired by ApplePie that same month. "ApplePie is transforming franchise finance using technology and franchise data in new and innovative ways to make financing simple and predictive," says Feldman. As an online lender, ApplePie has developed a unique evaluation tool they make available to franchise partners in their system. This tool enables profitable, existing franchisees to quickly calculate what their borrowing capacity is through the company's lending network. Once a franchisee's borrowing capacity is determined, there are multiple lenders and loan types available through a single account manager who serves the borrower's franchise network. This account manager is available for any franchisee in that system, anywhere in the U.S., and works with the franchisee throughout the lending process. This is a very different model than the typical commercial bank, which may have a national contact, but then the actual lending process is through a local business banker. This can significantly complicate the process and dramatically extend the timeline between application and funding. If you are a multi-unit owner who has signed a development agreement with your franchisor and are behind on your development commitments, ApplePie offers another service. 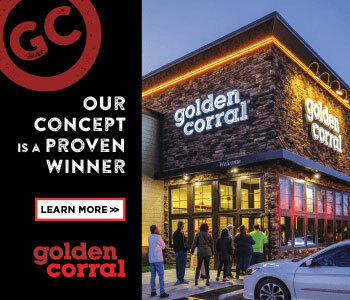 This is their "Guided Growth" process, in which they work with the multi-unit franchisee to develop a financing plan that provides the liquidity necessary to open new units on schedule, with multi-year, multi-unit commitments that provide the franchisee with the certainty of funding their ongoing growth. Of course, the brand must show continued strength, and operational and profitability expectations must be met; but when achieved, financing is assured. In 2003, with only 10 units, Camp Bow Wow begin a relationship with ApplePie (at the time, Funding Solutions). Because the brand was new and an unusual concept for lenders, funding new units proved extremely difficult. I can remember so vividly the funny stories told by Christina Russell, Camp Bow Wow's former CEO, about the franchise's early days, when she tried to convince local bankers not only that pet owners would actually pay money to send their dogs to "doggie daycare," but also that landlords would agree to lease space to a business where dogs actually pooped in their buildings. Despite this, Camp Bow Wow has now grown to more than 140 camps, and a significant portion of that growth--more than 80 percent of their franchisees--has been financed by resources made available through ApplePie. Obviously, there are many financing resources, both traditional and alternative, available to multi-unit franchisees. Here I have highlighted one source that is starting to make a significant contribution to growth in the franchising community. I hope this has been helpful. Rod Bristol is business development manager at Fastsigns International. Previously he was executive vice president at Profit Mastery. Contact him at 214-346-5637 or rod.bristol@fastsigns.com.